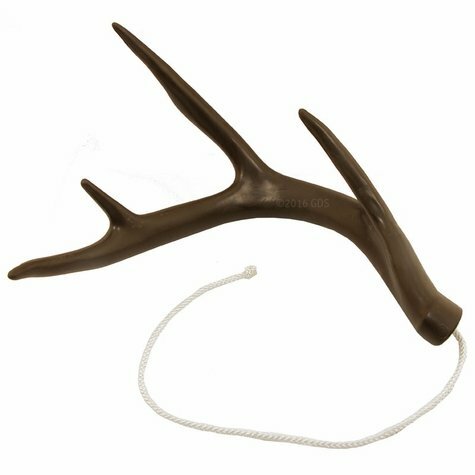 Dog Bone Brown Rubber Soft Shed Retrieving Antler Dummy. $24.99. Cover more ground, find more sheds -- works with virtually any breed! Use Dog Bone Retrieving Antler Dummies to avoid a "shed-shy" dog. 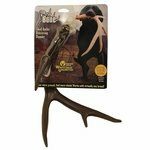 Perfect for use with Dog Bone Shed Scent!